So, this movie came out recently, “Blade Runner 2049,” and some of the stuff in it can be a bit confusing. The obvious answer to that is that you’d need to watch the original “Blade Runner” movie first. This is an incorrect assumption; most of the stuff from the first movie is pretty well explained in 2049. 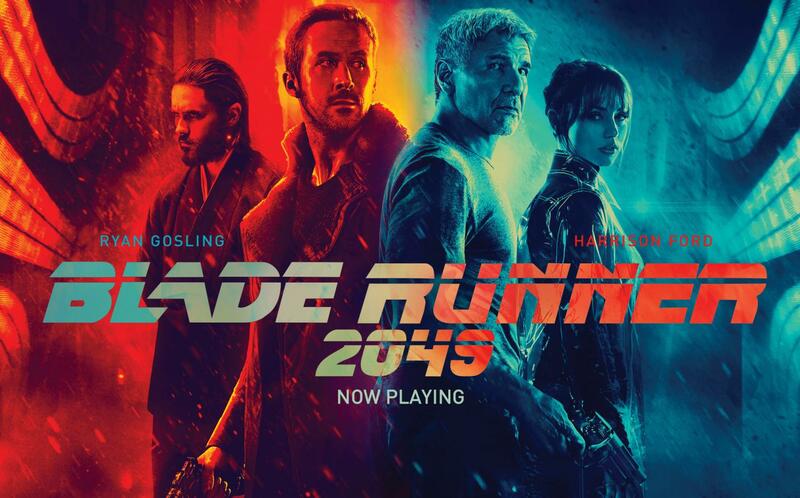 The parts that aren’t well explained in 2049 come from the 3 short films that take place between the two movies, Blade Runners 2022, 2036, and 2048. The first of these, “Blade Runner 2022: Blackout,” explains “The Blackout,” an event that caused the loss of major repositories of information, primarily concerning the replicants. It’s important for some things, such as vast areas of physical storage, to make sense in 2049. The second, “Blade Runner 2036: Nexus Dawn,” explains the new replicants and why they always seem to obey orders. It also introduces Jared Leto’s character, who is the primary antagonist of 2049. The third, “Blade Runner 2048: Nowhere to Run,” shows how the old replicants are usually identified, and sets up the first part of 2049. It’s all small stuff individually, but it’s important for understanding character motivations and includes a lot of useful background information. Plus, these films are only 45 minutes total and available on YouTube for free. So if you plan on watching “Blade Runner 2049,” watch the shorts first.